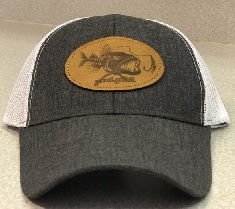 NEW COLOR! 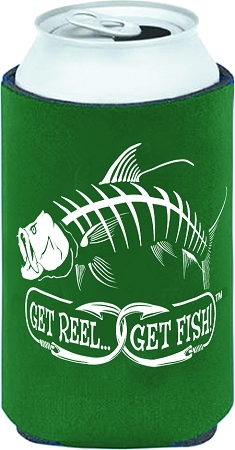 TARPON KOOZIE - Flat-foldable GREEN neoprene fishing KOOZIE printed with Get Reel...Get Fish! 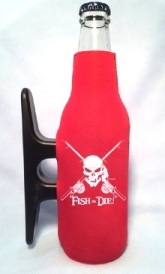 TARPON SKELETAL Bonefish Style FISHING GRAPHIC - A must for keeping a cool beverage COOL!